See how air, water and noise pollution are created both in nature and by humans. 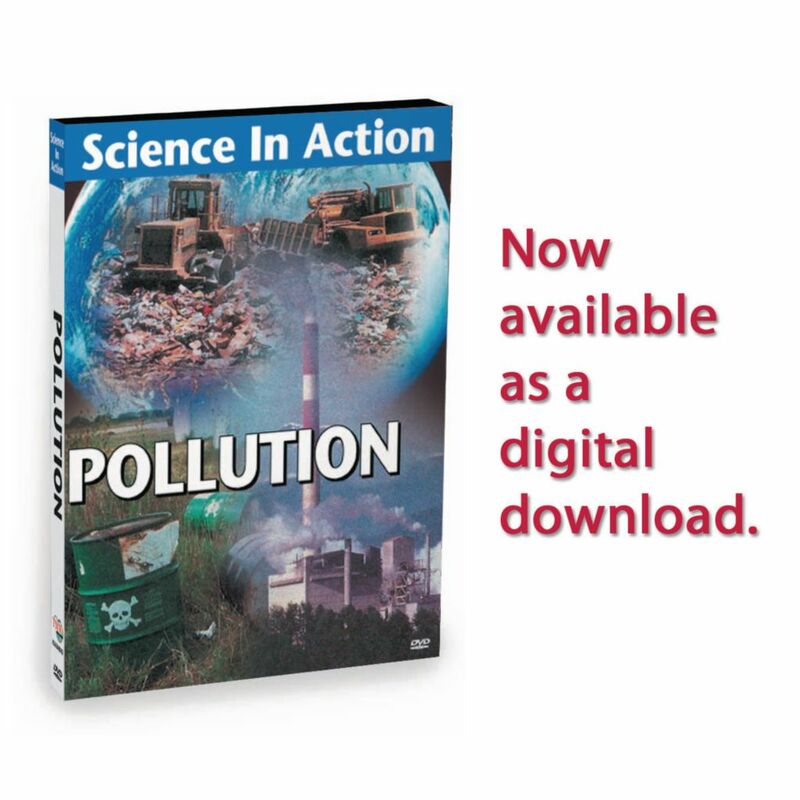 Discover the severe effects of pollution on our environment and how we can reduce, regulate and recycle waste. 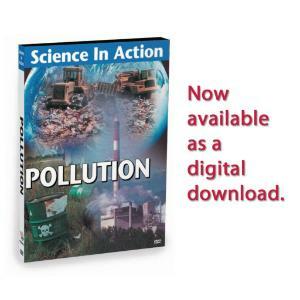 Students Will Learn: What are the causes of air pollution? What efforts are being made to regulate it? What are the causes of water pollution? How can it be reduced? What are the causes of noise pollution? What can be done to control its growth?